When Members come to Osuna Ranch for the first time, they are amazed at its beauty and serenity. 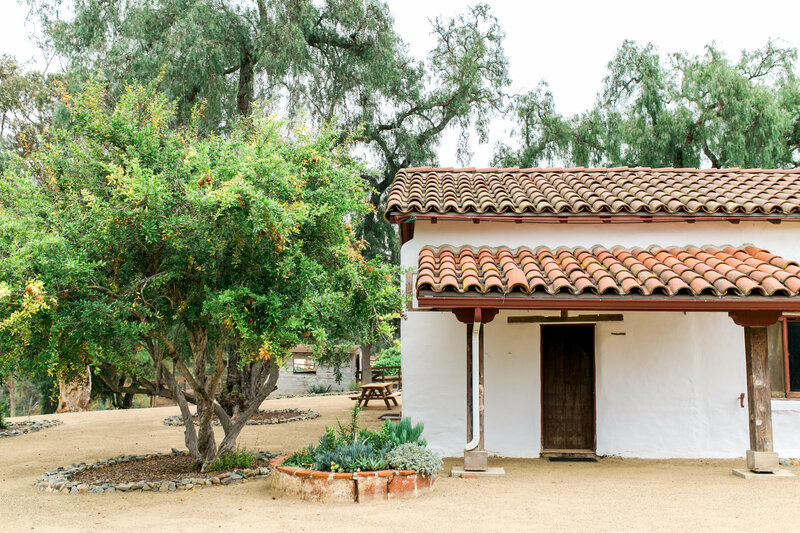 Located at the northeast corner of Via de Santa Fe and Via de la Valle, Osuna Ranch is one of California's oldest historic preservation properties. Osuna Ranch was part of the original Mexican land grant called Rancho San Dieguito. 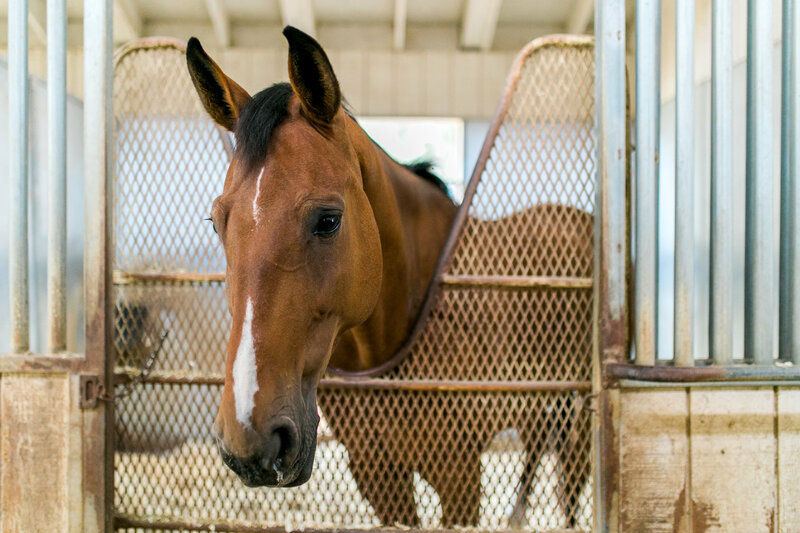 Like most ranches in early Rancho history, it was rich in agriculture and horse ranching. In 2006 the Rancho Santa Fe Association had the forethought to preserve and protect this amazing piece of history that dates back before the 1920's fame of Lillian Rice. The ranch is still used for the training/boarding of horses. The Osuna Adobe is preserved and stewarded for the benefit of the Covenant membership and can be visited during daylight hours.